Experience a magical setting under the stars with an outdoor movie experience at Plaisir de Merle on 7 April with the screening of the ultimate love story, The Notebook. 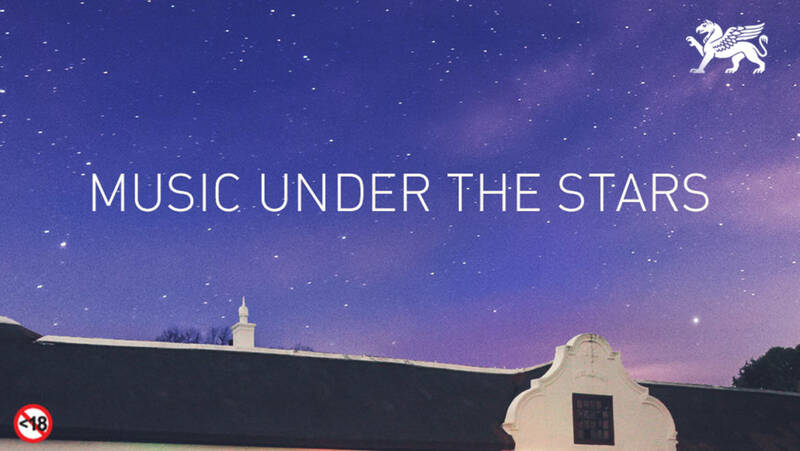 The Galileo Open Air Cinema is an enchanting way to spend an evening snuggling up with your favourite people, glass of wine in hand surrounded by spectacular mountain views at Plaisir de Merle. Tickets range from R89 as basic entry to R105 per person with back rest, to the exclusive VIP offering at R320 per couple which includes two entries, blankets, Frey chocolate slabs, pillows, a mattress and a reserved cuddle area in front of the screen. Plaisir de Merle’s wines will be available to taste and purchase. Gates open at 5pm and the movie will start once the sun has set. Plaisir de Merle © 2018. All Rights Reserved.